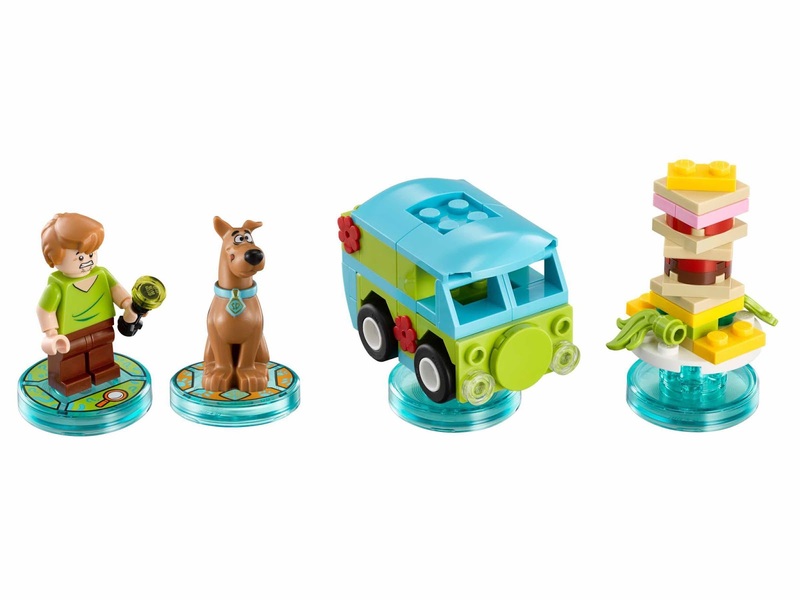 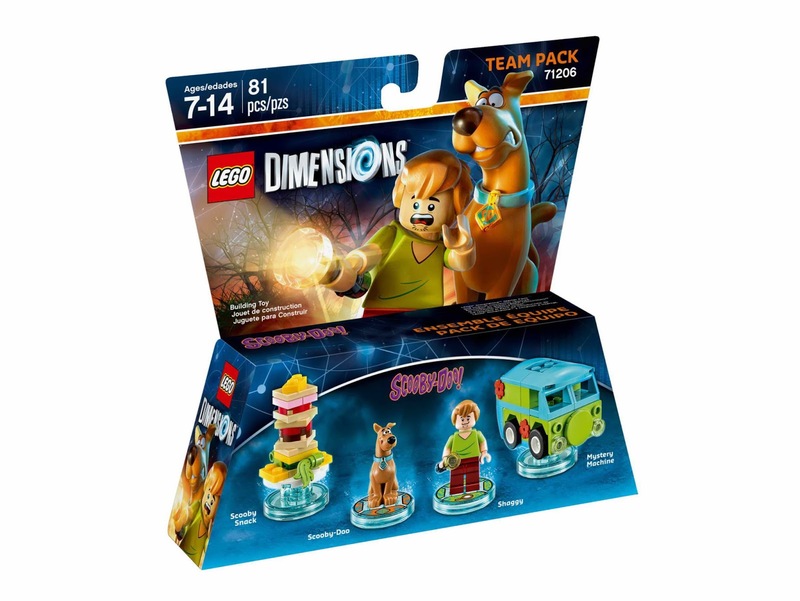 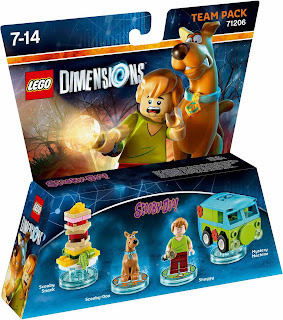 come with a rebuildable 3 in 1 a scooby snack and the mystery machine models. 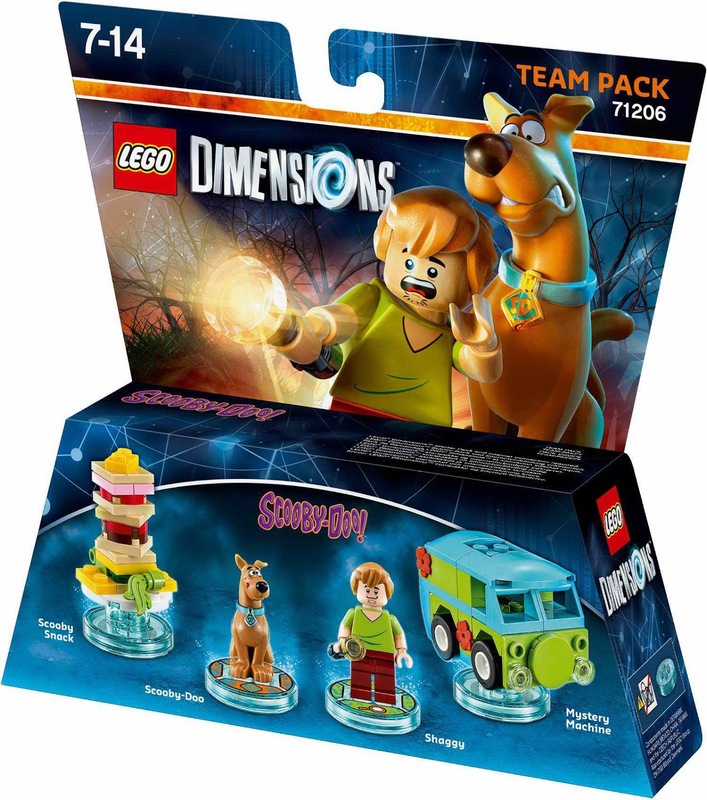 the scooby snack rebuilt into a scooby fire snack and a scooby ghost snack. 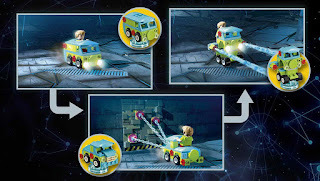 the mystery machine rebuilt into a mystery tow n go and a mystery monster. 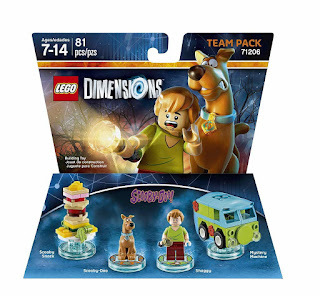 minifig included a shaggy minifig.